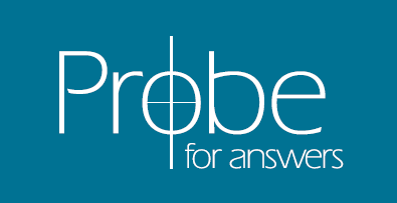 Probe has received thousands of e-mail questions over the years. We have chosen to publish over 900 of those answers on our web site, dividing those answers into the categories listed below. We encourage you to click on a category and review answers to questions that you may have.